With the rest of Nintendo being as useless as a run-over dog and having their own crazy schemes such as forcing Rare to make those Mickey Speedway games, September 24, 2002 arrived and Rare formally seceded from the Nintendo Union. Going from 49% ownership under Nintendo to 100% ownership under Microsoft may not sound much like much of a "secession", but Rare was promised an unprecedented amount of creative freedom, as seen with how Grabbed by the Ghoulies was actually allowed to be released. And while some believe that a close Rare colleague named Ken Lobb was partially responsible for orchestrating the Microsoft-Rare acquisition (due to how he himself made a transition from Microsoft to Nintendo a year prior), I remain skeptical. 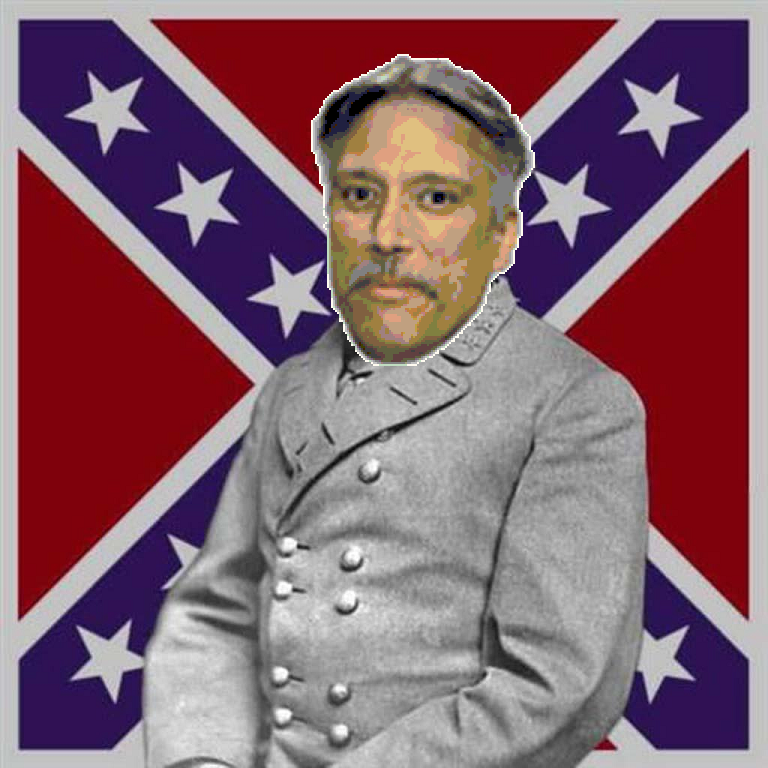 Because why couldn't Ken Lobb have made his move after he heard that Rare was likely headed there too, showing he was committed more to his state than his country just as Robert E. Lee was? "It is well that Miyamoto is so terrible, lest we should grow too fond of him." ...Nah. Regardless of which side of Redmond he was on, a dirty Washington Elite was still a dirty Washington Elite in the end. 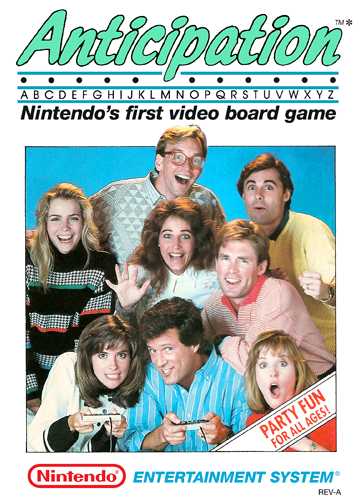 And although things didn't close out with Rare being reabsorbed by the Nintendo nanny state, their secession was a failure all the same. They didn't adapt well to Xbox development, they couldn't reel in their old fanbase or cultivate a new one, and even if Kinect Sports wasn't really any more a waste of time than Paper Mario: Sticker Star (aside from there being three of them), Rare's image was eventually ruined. Being caught with the Rare logo in public would net you the same glare that the Confederate flag is receiving right now, and by the time of Kinect Sports: Season 2, it was earnestly believed that leaving Rare's name off of all marketing would only enhance reception. Phil said "Rare Will Rise Again." And so it did. Some will say that such a redemption could never be possible for the Confederate flag, that no matter how wonderfully-appropriated it is by The Dukes of Hazzard or Robert E. Stoutland, the symbol was bad originally and thus it will be bad forever. But wrong again! 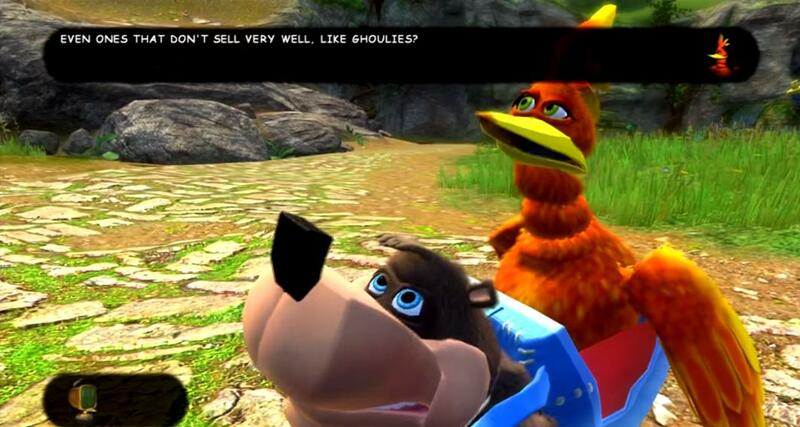 Upon release, Grabbed by the Ghoulies was criticized as if it were a manifestation of all the treason in the world, receiving vitriol from former fans and even the company itself for years on end. But then you look at where it is 12 years later, and it's playable on the E3 2015 show floor in all its 60FPS 1080p remastered Rare Replay glory with everyone loving it. And if Ghoulies of all things can rise again, I say this flag can too. Update 6/24/2015: Aaaaaand now the flag is being removed from everywhere en masse (including eBay even though literal Nazi memorabilia is still fair game), Hillary Clinton says this is just the beginning (although what difference, at this point, does any of it make?) and The Dukes of Hazzard, The The Dukes of Hazzard, will never have merchandise depicting the General Lee's rooftop ever again, and in all likelihood will be petitioned off TV Land by the end of the week. #TakeItDown or #LeaveItUp? And is Rawk right that symbols can (and should) be reappropriated for good lest everything become tarnished? Sound off in the comments below! Ludwig notes that the American Flag represents even worse things than the Confederate Flag, but it's clear the USA reappropriated it by now. The flag is also being banned from the App Store in any contextual use. 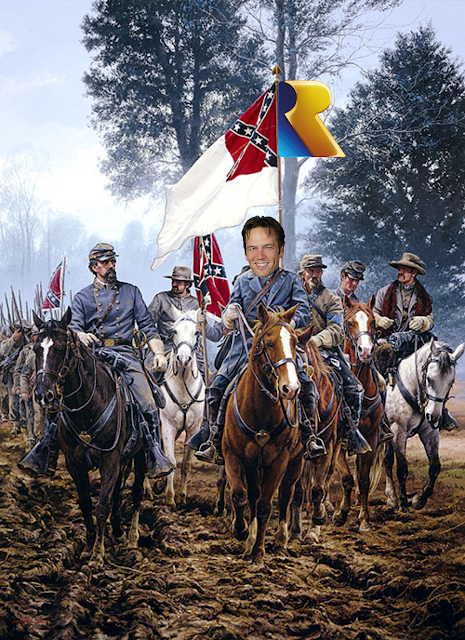 The Confederate Flag is the main symbol in KoopaTV's exclusive flash game, Capture the Confederate Flag!